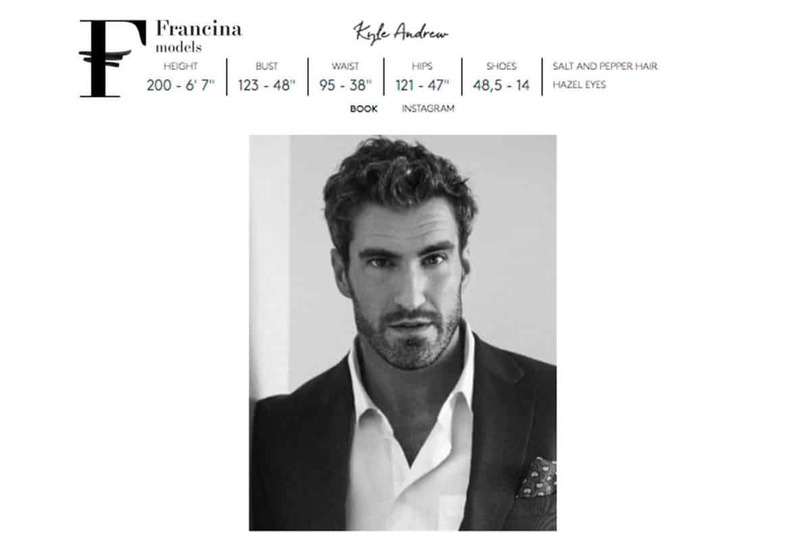 I’m very fortunate to find myself represented by one of the top agencies in Spain, Francina Models. I look forward to visiting this incredible country and working with their clients. Shout out to my mother agency B&M Models for getting this placement done. To view my portfolio on the their website and for potential European bookings, click this link.